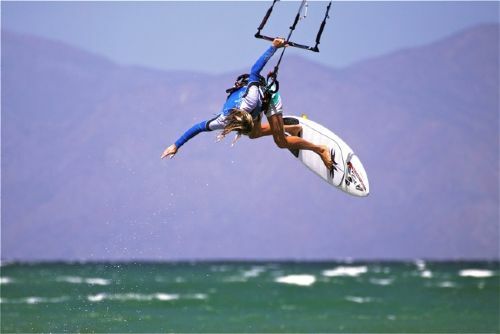 Years Kiteboarding: I have been kiting since the very beginning. When kites had 2 lines, no chicken loops, no quick releases, and it truly was an extreme sport. Years with Ozone: I was fortunate enough to discover Ozone in 2005, the year they started producing inflatable/water kites, and have flown them ever since. Favorite Discipline: Anything with a kite and water is my passion. 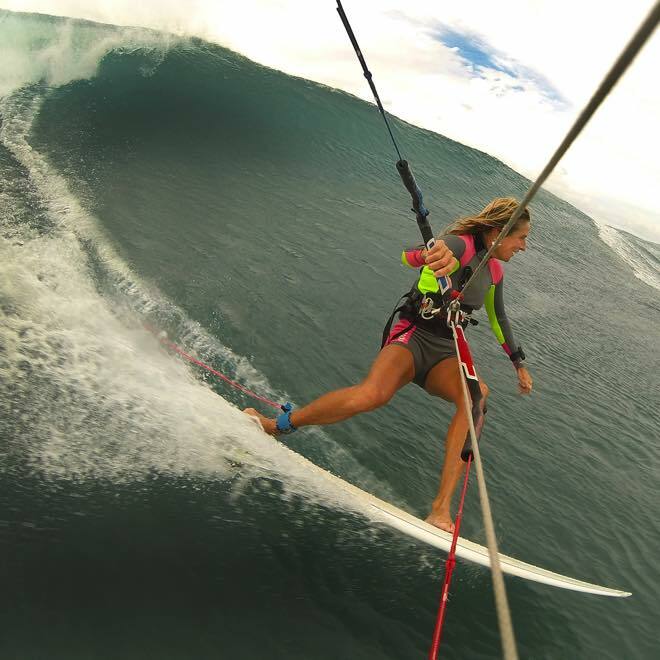 Surf, freestyle, big air, racing. Currently I am most fascinated by strapless, freestyle. It is a technical, expression of physics to be able to sky massive airs without anything connecting the board to my body. 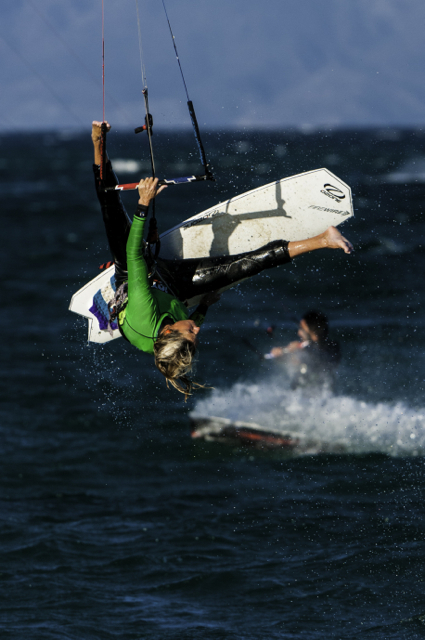 Kite Quiver: All of the Ozone wings are AMAZING, and it is a tough choice which one to pump up on any given day. For big air and racing I have 7m, 9m, 11m Edges, for freestyle 5m, 7m, 9m, 11m, 13m C4's, and my newest favorite for strapless surf freestyle 6m, 8m Reo. Achievements: I do a few events a year, and have have been on the podium in all. 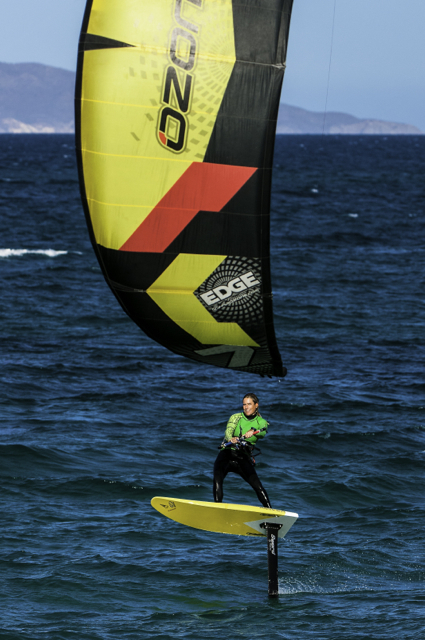 Recently I have won the Kiteboard for Cancer Endurance Race, the La Ventana Classic, the Mexican Nationals, and the Lord of the Winds Showdown.